Please click on the images to see an enlarged view of the illustrations. 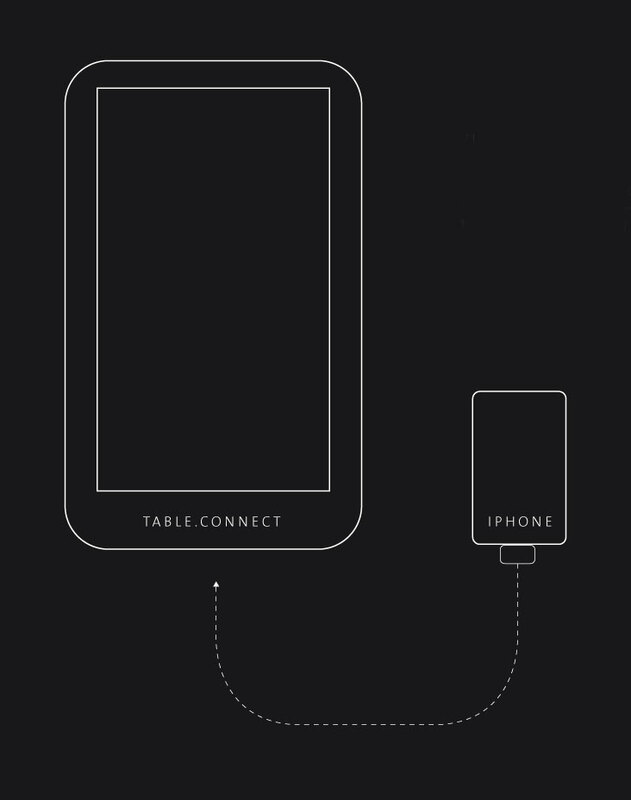 Via the Table Connect App you can gain complete control over your iPhone using the multitouch table ... big time! 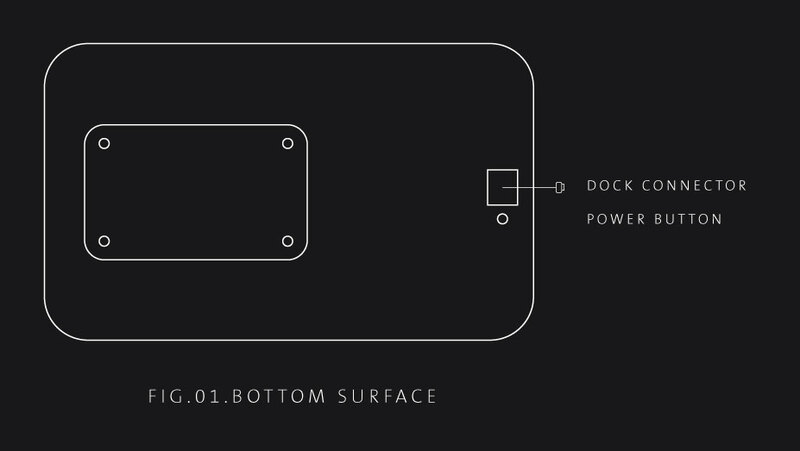 All your apps and data can now be accessed via the 58" capacitive multitouch surface. 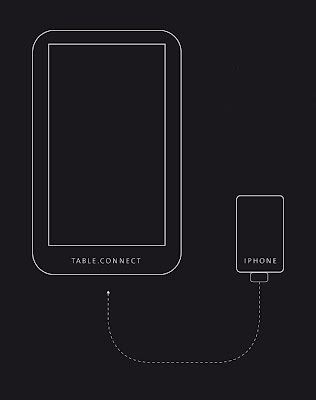 The iPhone needs to be jailbroken to work with Table Connect. Don't worry, a jailbreak is perfectly legal, but you always modify your iPhone's content at your own risk. *We apologize that the original iPhone ("2G") & the iPhone 3G are not working with Table Connect due to slow processing power. what display do you guys use? is it a real multitouchtable? how many touchpoints does it have? Nice product. Will it work with the iPad? 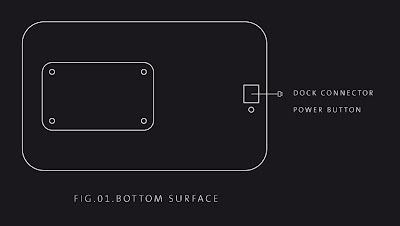 Microsoft beat everybody to this arena however, the Surface is unobtainable. Offer your unit for a reasonable price and you will rule the whole table-tab market. hi, thanks for sharing such a nice article, Apple will be an important month in March. 7 March iPad 3 will be introduced and the Apple 25 billion to break a new record for the application downloading. Nicely written, thanks a lot! Sign up for launch video release! If you are a member of the press and have specific questions about our product, we are happy to do email interviews. Please understand however that we will not talk about technological details at this point in time, due to competitive reasons. We are also unable to respond to all email enquiries at this time due to massive interest in our product.